We spend a lot of time in our offices, staring at the computer screens all day long without any physical activity. This kind of lifestyle is certainly not good for our mental stimulus in the long term. This is one of the many reasons that depression is on the rise. But as always, nature has a solution to everything. There are many plants that attract positive energy and help you fight depression if you grow them in your house. Here are ten of the most commonly found varieties. 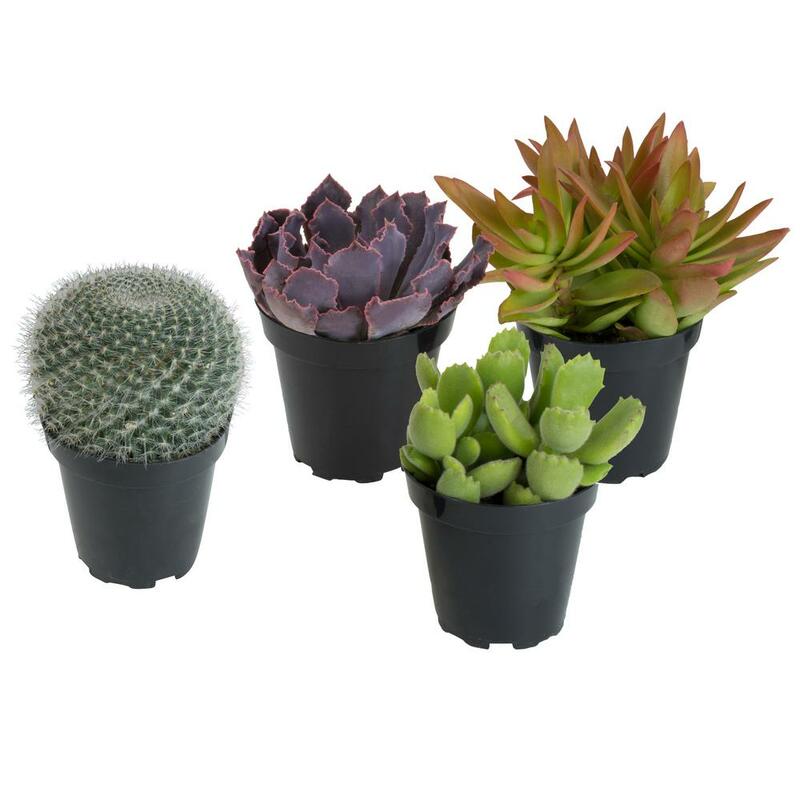 Cacti are gorgeous plants that don’t need much care and are easy to keep. They absorb negative feelings and can help you fight off gloominess and anxiety. They also soak up all the negative electromagnetic energy from the electronic devices in your home. Spearmint has many health benefits – a cup of spearmint tea can calm you down instantly and it has a heavenly smell. According to many Chinese people who often grow it in their homes, it can increase your wealth as well. 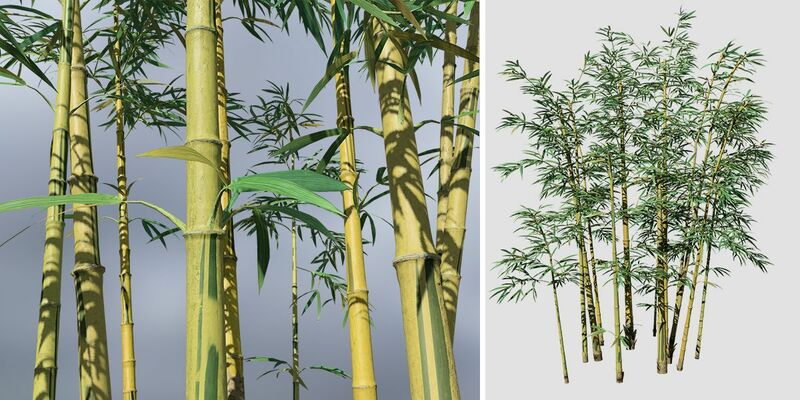 Besides being a ornamental plant, bamboo can bring positive energy into your home. It’s a sign for life and purity and provides serenity and happiness while keeping jealousy at bay. 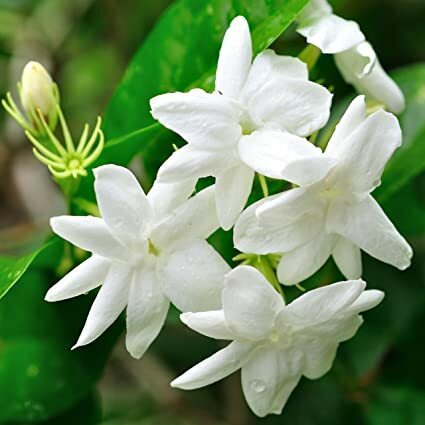 According to legend, Jasmine has the ability to mend broken hearts and bring in positive energy. Ancient ayurvedic medicine also says you should put it in your bedroom to enhance your romance as the scent can work as an aphrodisiac. Rosemary is often used in natural medicines. According to an Italian folklore, a young girl finds true love when she plucks a twig of rosemary as it’s known to draw love and happiness. 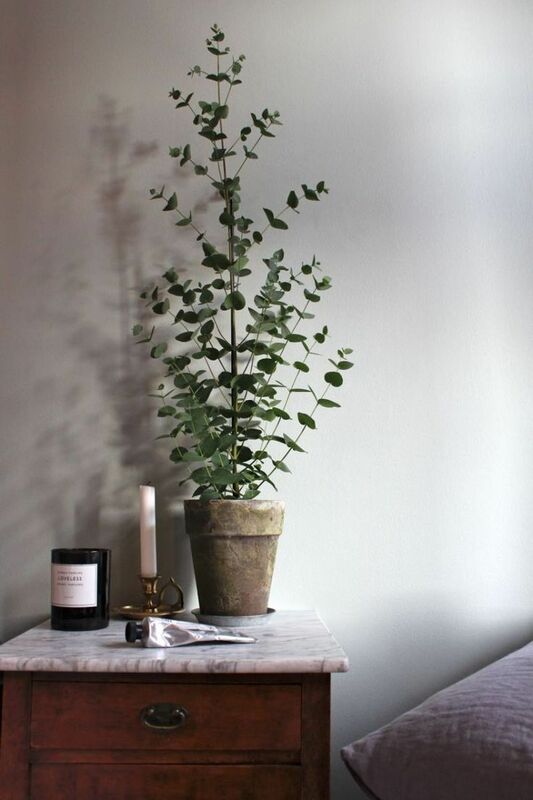 Put a few twigs of the plant in small cloth bags and put them all over your house to spread loyalty and love. Mint can help keep bad vibes away and spread positivity in your house. It can also cure sleeplessness and improve the bond between family, which is why experts suggest you to put it close to the dinner table or in your bedroom. Thyme can clear the house of negative vibes and promotes sense of worth. It has protective sensations that safeguard the family that owns it. 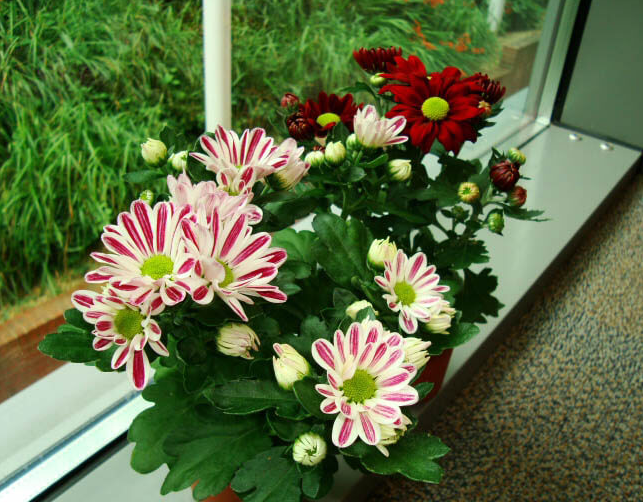 These happy plants bring positivity into the home, and its upbeat energy is good for family going through a tough time. If you’re dealing with hateful people in your life, eucalyptus can help you. It will drive out possible harm from your house and promote prosperity and economic welfare. You can also keep it in your office or workplace. It helps to remove all the negative energies and improve your sleep quality as well. It also highly beneficial to have around for overall health. Aloe Vera isn’t just amazing for physical ailments. Many cultures believe it helps to attract good luck and wealth wherever it’s placed. Some cultures also claim that it is very powerful at absorbing negative vibes.